Adventure now comes with convenience. Book a test drive and experience your dream car now ! 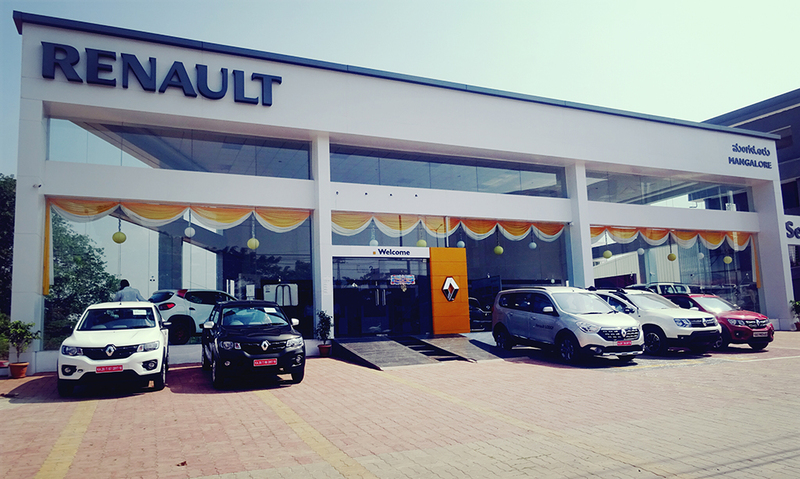 Drop by your favorite Renault car showroom in Mangalore or Udupi to choose and select your dream Renault car. 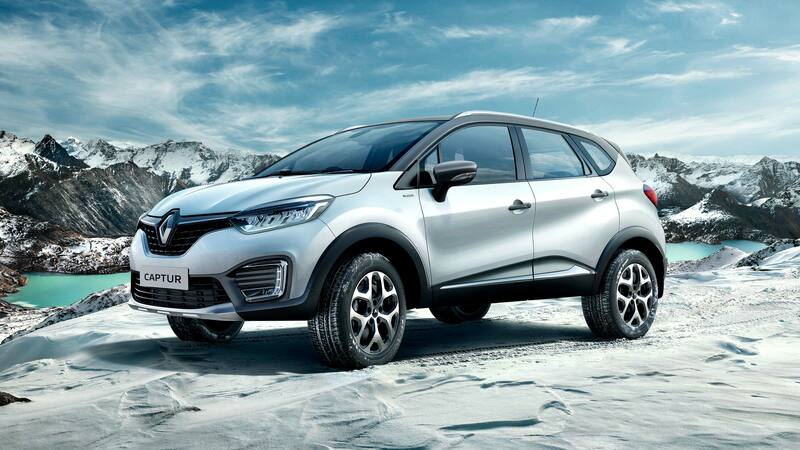 We offer world class facilities and state-of-the-art services for your Renault Car. We offer pick and drop facilities at your doorsteps of your car as per your convenience. 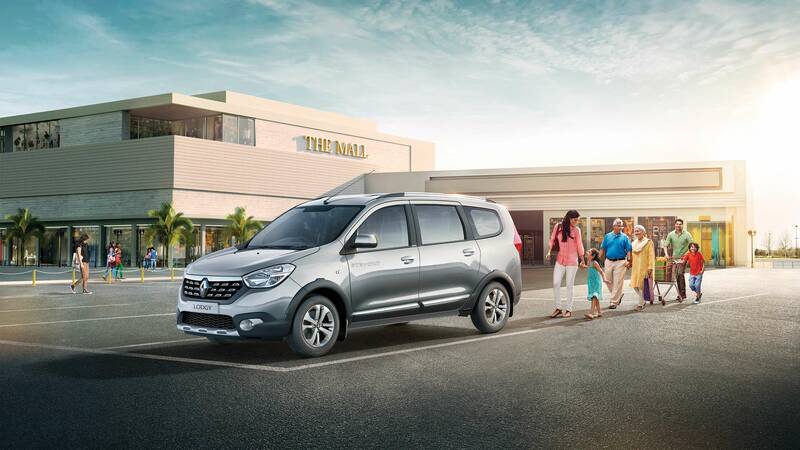 We are the one of the proud dealers of Renault in Mangalore and Udupi dealing with Sales & Service of Renault Cars. We are here to serve you with a full line of Renault cars. We take pride in helping you find the one that’s right for you. We have certified service experts to take care of all your service needs, let our expert service team take care of all your routine maintenance or car repairs. 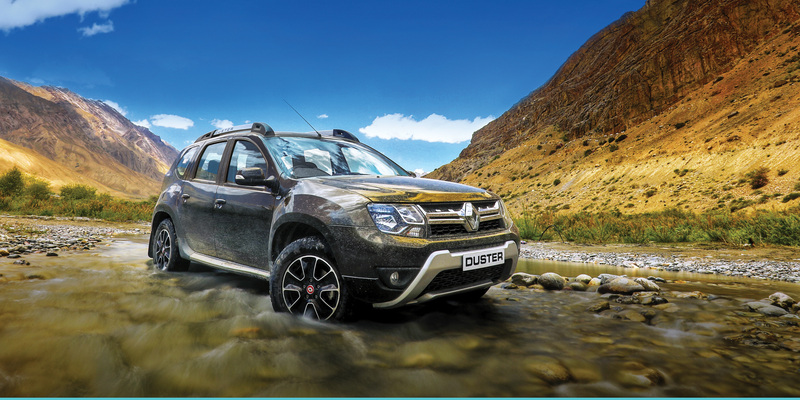 We carry original parts specifically designed, made, and tested to help you keep your Renault vehicle running at peak performance. Wide range of finance options for individual/commercial. we assist you in choosing your car and suggest you the best finance schemes for your budget. 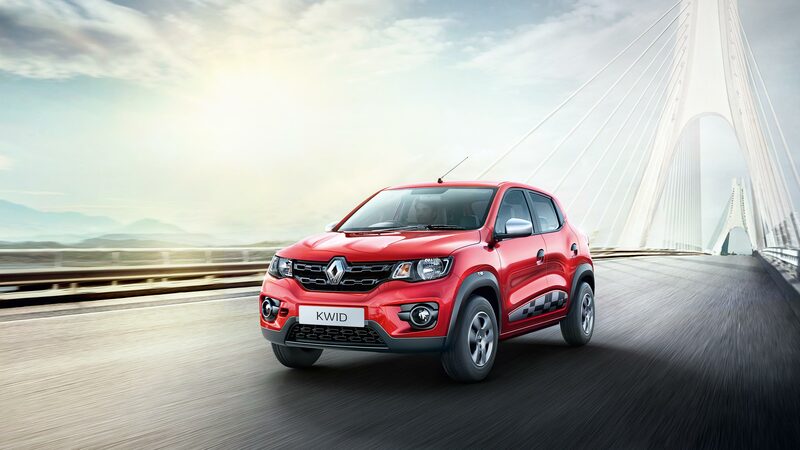 Browse through the various Renault vehicles we sell.